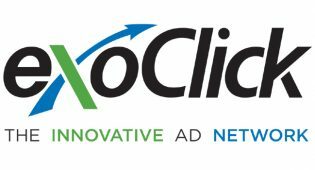 BARCELONA, Spain – Online advertising network ExoClick has added five new features to its native advertising format, three for publishers and two for advertisers. Custom CSS: Publishers now have more control over the widget with a new custom CSS configuration. The feature allows any kind of customization, allowing publishers to adapt the widget to their site’s design with greater accuracy than previously possible. Text alignment: This feature allows publishers to set the alignment of the title and description within the native advertising widget. Text style: Publishers may customize the style (bold and underline) of native ads texts for both normal and hover behaviours. Image cropping: Advertisers may set the cropping anchor point — vertical, horizontal or both — for each native image they upload, providing increased confidence the best part of each image will remain visible in case the graphic must be cropped. 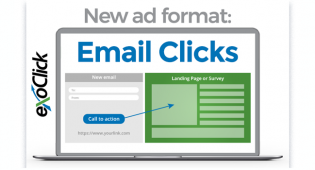 Smart CPM: Advertisers may create cost-per-thousand (CPM) and “smart CPM” campaigns for the native ads format. To celebrate the new features, ExoClick has extended its 50-percent cash back promotion to the end of May. Each advertiser that spends $1,000 USD or €1,000 or more on the native advertising format during the month will receive 50 percent of their total investment in credit to spend on ExoClick traffic during June. “Our native advertising format is performing extremely well on our network,” said founder and Chief Executive Officer Benjamin Fonzé. “These additional format improvements are designed to help clients fully maximise the format’s potential. For this reason, we have extended our 50-percenyt cash back promotion to advertisers. “Take advantage of this promotion to really fine-tune and optimize native advertising campaigns and enjoy the benefits of this high [click-through ratio] format,” he added. 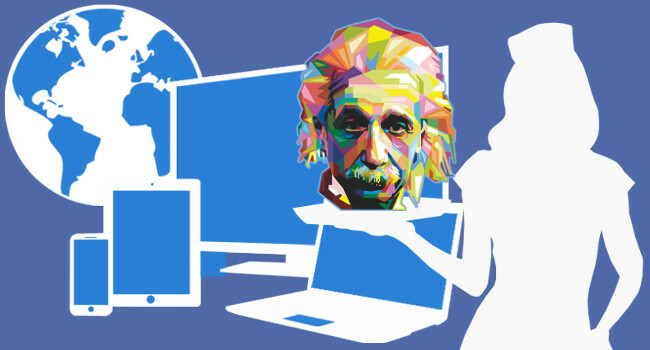 For detailed information about native advertising, visit this post on the company’s blog. The post includes a full platform walkthrough and native advertising tips.